Are you a bit queasy about acupuncture needles? Unfortunately, even the word needles deters people from getting acupuncture sessions. Let me share that you can experience a gentle acupuncture session without needles. No matter how much I reassure people that it doesn’t hurt, there is resistance. I had total needle phobia until I started getting regular acupuncture sessions. So no judgement, I get it. And not all acupuncturists are the same with their needle technique and healing approach. However, I am a gentle needler. Since I also abhor pain, and inflicting it on others. My words are not enough for most. Since we all have a bit of “I’ll believe it when I see it” understandable attitude and in this case it would be “feel it”. But have no fear. I have some solutions for you. There are other amazing ways to get the benefits of acupuncture WITHOUT the use of any needles. Cupping is one of the oldest aspect of Traditional Chinese Medicine (TCM). Cups are placed on the skin, usually along the back, sacrum and hip area (though you could cup most places in the body). A vacuum is created with either a pump used with plastic cups, or with fire and glass cups. The heat from the flame, removes the oxygen in the glass cup causing the skin to be sucked into it. When the skin is drawn into the cup, it opens up the skin’s pores. This is important for stimulating blood flow, balancing and moving qi (energy), breaking up nodules and obstructions, pulling cold out of the body and allowing toxins to leave. Cups could also be be place on oiled skin and moved. Moving cups along meridian lines have all the benefits listed above and feels great. Cupping can be used for sore and painful muscles, respiratory and immunity imbalances, as well as overall wellness. It reduces pain and promotes relaxation. 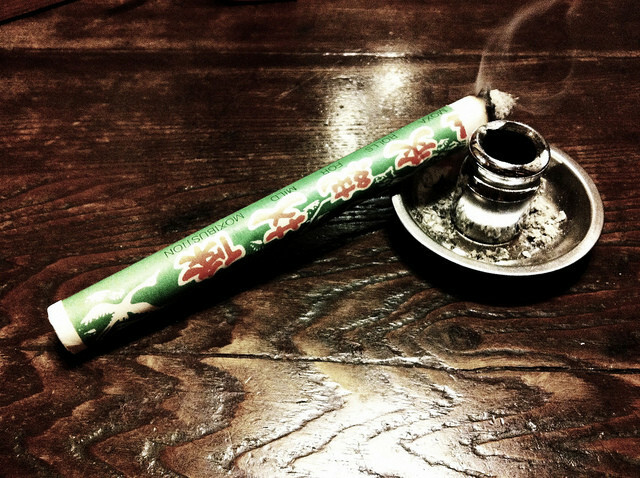 Moxa or Moxibustion means ‘burning herb’ and comes from mugwort plant (artemisia vulgaris). This herb has been an integral part of TCM which dates back thousands of years. Pain- indicates that there is a blockage, usually of circulation. The use of moxa will move stuck energy and increase circulation. It reduces pain and provides more comfort. Especially important in your pelvic cavity. Often stagnation of energy in the pelvic area can refer pain to the neck, shoulders or down your legs. Cold- moxa brings heat into your body. Cold contracts, holds, and limits circulation causing pain and discomfort. Moxa smoothes the cold with its penetrating heat and herbal oils. Moxa is a powerful ally on various acupuncture points and meridians for physical pain, urinary dysfunctions (incontinence), digestive imbalances (bloating/gas), gynecological issues (moxa works miracles on menstrual cramps) and is great for pregnancy. Moxa is a wonderful option for pregnant moms who are suffering from back pain. It also good for babies, bringing more blood and circulation to the placenta. There are multiple health benefits from moxa, and much like cupping it is also reduces pain and promotes a warm cozy sense of relaxation. Gua Sha is other aspect as of TCM. Gua Sha means “scaping sha-bruises”. The skin is scaped to produce light bruising. Blood is being brought to the surface of the skin. This allows for movement of stagnant blood or blockages. Gua Sha also promotes more healing by allowing more oxygen to circulate in the area. Gua sha boosts your immune system and reduces inflammation. A great option when you feel like you are getting sick. Gua sha can help your body release the toxins faster. Used for physical pain (neck, shoulders, back, etc), migraines /headaches, or cold/flus/fever, and allergies. Gua Sha is yet another way to get blood and energy flowing in your body. Massage has many forms, manually applying pressure to various parts of the body to relieve pain and ease tension. In TCM Tui Na is the manipulative therapy used to promote movement in the body. It has always been a part of the medicine. I use massage to help move the lymphatic system and promote movement of blood and qi. Acupressure along with various manual manipulations will get blood and energy moving. Aroma Acupoint Therapy is an unique and gentle way to utilize the energetic strength of essential oils and the nature of acupuncture points. Specific essentials oils based on their inherent properties are used on particular acupuncture points. The synergist force of the essential oils and acupuncture makes these treatments powerful. 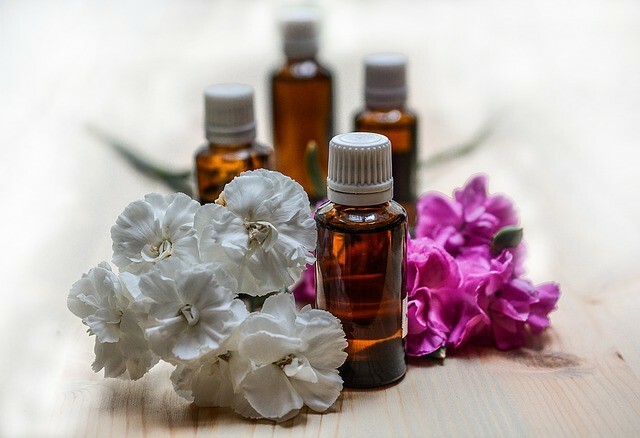 Of course essential oils are used in a variety of ways, and have an array of therapeutic values. Aroma Acupoint Therapy sessions are different as the oils applied have similar properties as the acupuncture points. And it is using the acupuncture meridian energy system to promote the movement of energy. Acupuncture is an energy medicine, it is about creating balance in the body and moving qi (energy) to promote more flow. The beauty of all these gentle methods is they utilize the acupuncture meridians, and can all be combined or used separately. All can also be mixed with acupuncture needles. Sessions are a mixture of what is best needed for the client. There is also nutrition, supplements, herbal medicine and more. Acupuncture is one part of TCM, a holistic medicine that incorporates different approaches to healing a person’s mind, body and spirit. If you have doubts about needles, you can still benefit from acupuncture sessions. And you should. Get that energy moving. It is important to keep your body healthy and thriving! Email me with any questions or concerns: hello@carinecamara.com. Book your needle free appointment today.